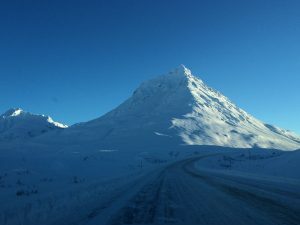 It has been snowing in the mountains, so get your snow machines, your ski and snowboards tuned and tour the bowls that make Haines the world class winter destination that it is. Freeskier magazine called Glacier View Lodge a “must stay” http://freeskier.com/stories/need-escape-lodge-haines-alaska-waiting and this season you can create your own freeride experience. The tour won’t be in Haines this year, so the mountains will be all yours. Contact us today and we’ll help you with another bucket list adventure.